CEO Nobel Gulati will hand over power to two co-heads on January 1. Two Sigma Advisers is changing leaders, according to an investor letter obtained by Institutional Investor. Chief executive Nobel Gulati will move into a new position as head of strategic investments, according to the letter sent to clients last week. The Two Sigma Advisers division runs much of the quant firm’s asset management business. Gulati will not be directly replaced with another CEO. 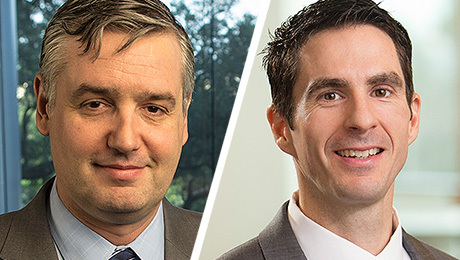 Instead, two existing executives have been tapped to take over as co-heads: current chief investment officer Geoffrey Duncombe and investor relations leader Carter Lyons. 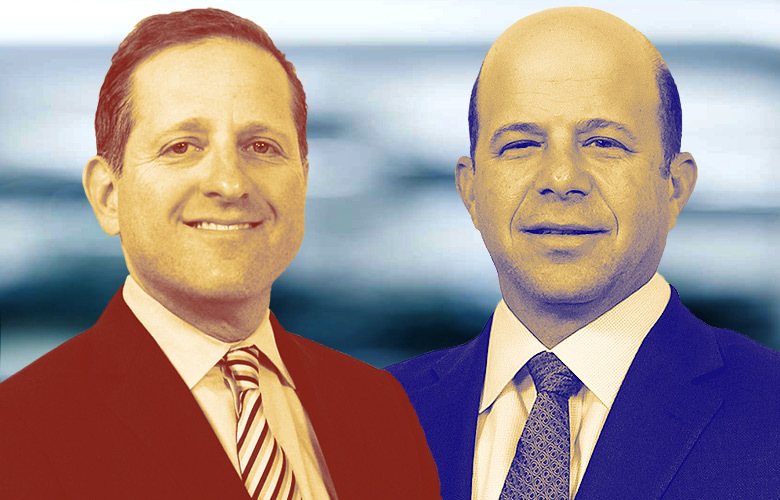 Duncombe will retain the CIO title and lead the unit’s investment efforts in parallel to Lyons, who will “oversee all business activities across investment management and client solutions,” the note stated. Insiders viewed the changes as a major win and promotion for Lyons in particular. 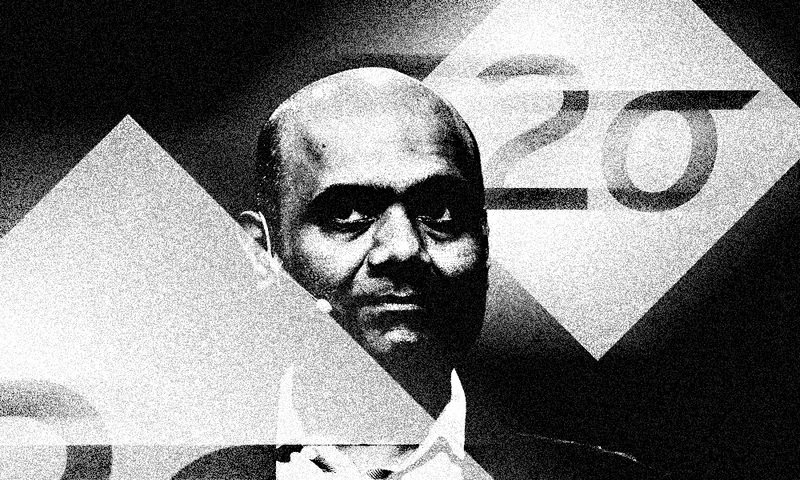 He arrived at Two Sigma from BlackRock in September 2011, his LinkedIn profile shows, and has presided over a period of enormous asset growth. Gulati became division CEO months after Lyons joined, ascending from his prior post as managing director. As head of strategic investments, Gulati will work on strategy and growth opportunities for Two Sigma, with a specific focus on the “combined power of data, technology, and investing” in private markets, according to the note. “One of Nobel’s most notable contributions was hiring, developing, and mentoring talent within the organization, and we appreciate all Nobel has done to build a TSA leadership team,” the investor letter said. A Two Sigma spokesperson declined to comment.